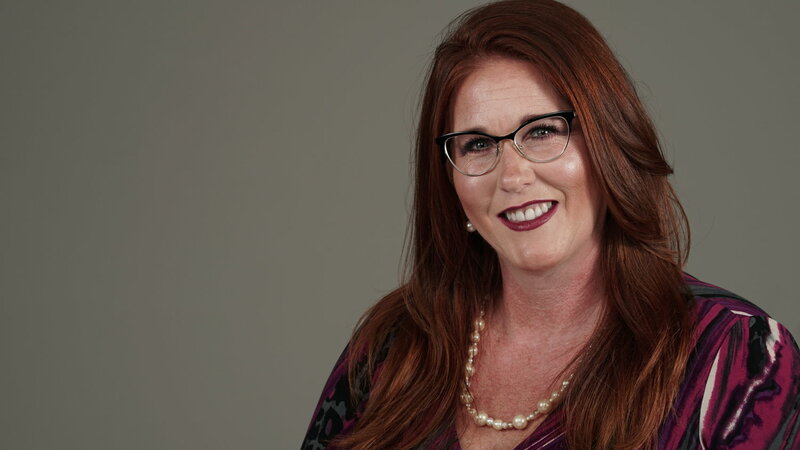 Jennifer's well-defined skill set, her ability to connect with people and a love of where she lives made her a Coastal Select shoe-in. 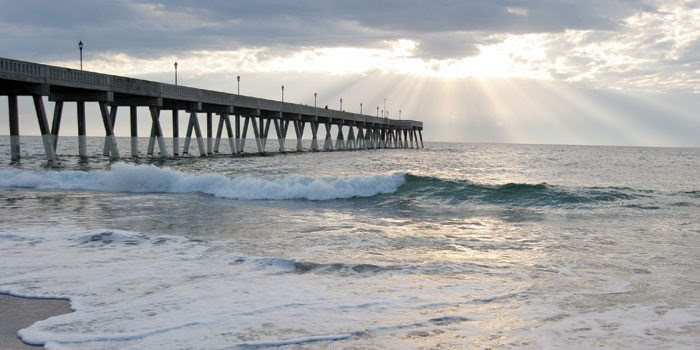 5 Reasons to Love Living in Wrightsville Beach, N.C. Located in New Hanover County and just east of Wilmington, Wrightsville Beach embodies true Carolina beauty. Consisting of 4 miles of gorgeousness, Wrightsville Beach is pure paradise.